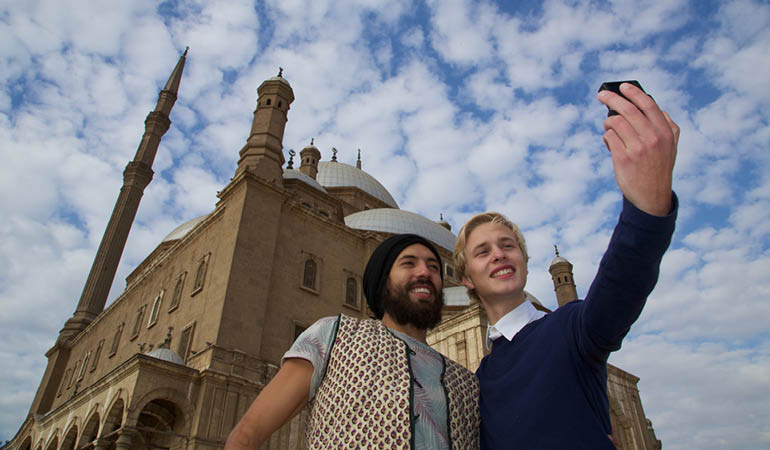 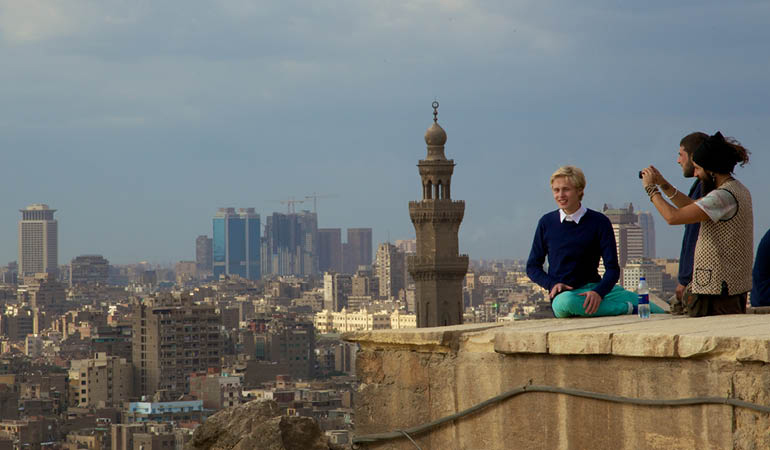 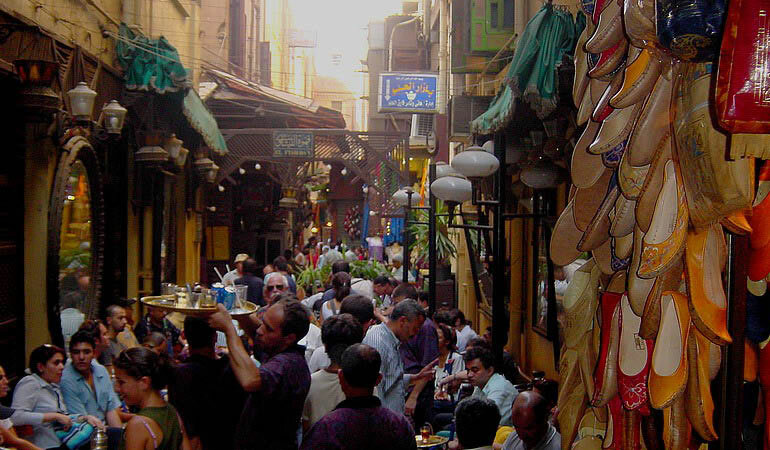 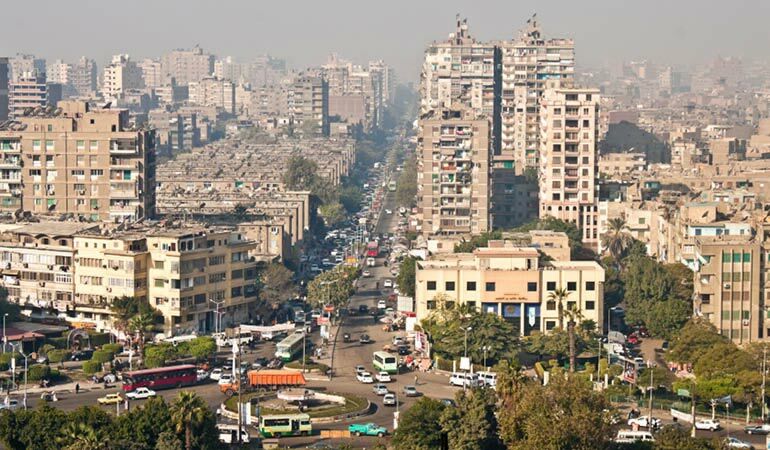 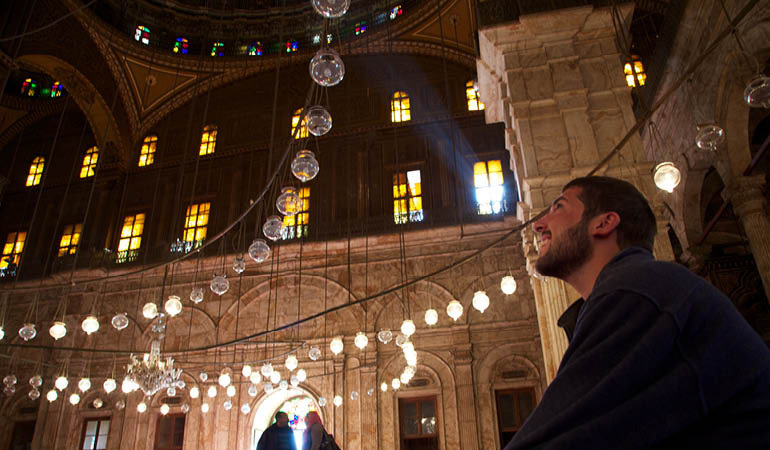 Cairo is a vibrant metropolis, steeped in history. 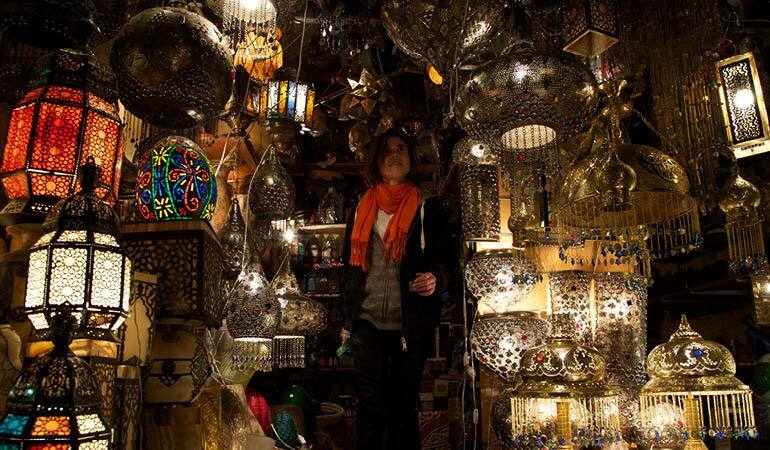 Visit its main attractions and return back to your home in Dahab the same day. 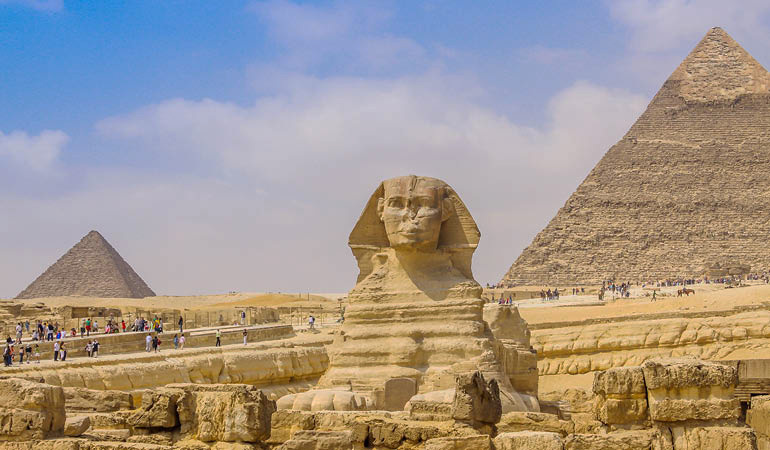 See for yourself, the great pyramids of Giza, the largest of which was the most famous of the seven wonders of the world, and held the record for being the tallest man made structure for 3800 years! 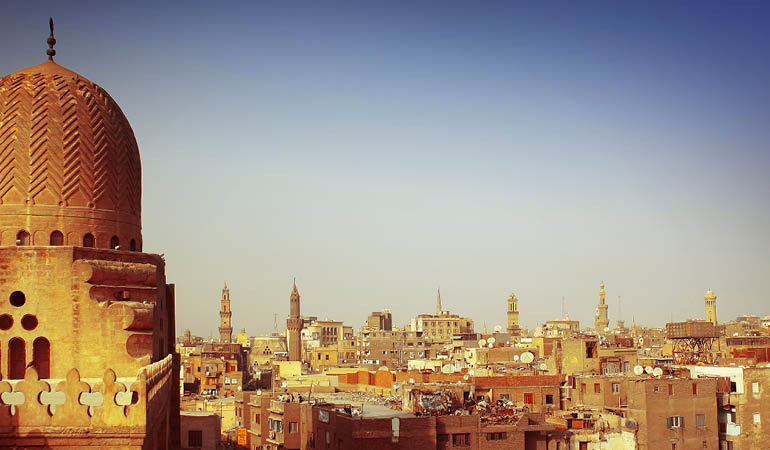 Visit the Cairo museum and delve into the rich ancient histories of Egypt, and see the treasures found within ancient Pharaonic tombs.